Android gaming fans will be pleased to know that Rockstar Games have released Max Payne Mobile for Android, the game is now available for $2.99 from the Google Play Store. Max Payne Mobile for Android will work on devices running Android 2.2 Froyo and above, and it will support a wide range of Android tablets and smartphones. 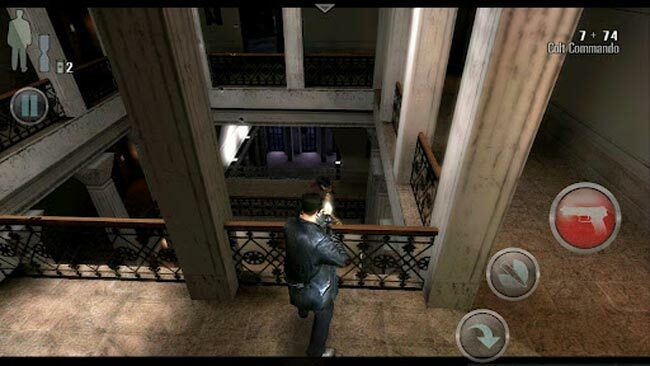 You can find out more information about Max Payne Mobile for Android over at the Google Play Store.